This useful Non-EAS rectangular label offers a clear finish with black text providing a great visual deterrent. 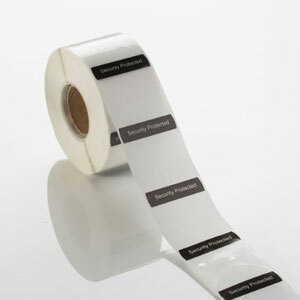 Ideal for additional security on boxes and many other smaller items such as DVD’s etc used in conjunction with an RF,AM or EM security label for maximum protection of your valuable stock. 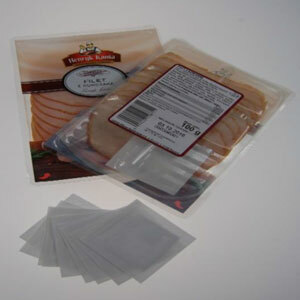 Ideal for the food and supermarket industry; this meat soaker pad also contains an EAS security label for secure and discreet protection of all meat goods. Please contact us for further information on this product.